The internet has been extensively disruptive just like Bitcoin is with regards to the traditional financial systems. 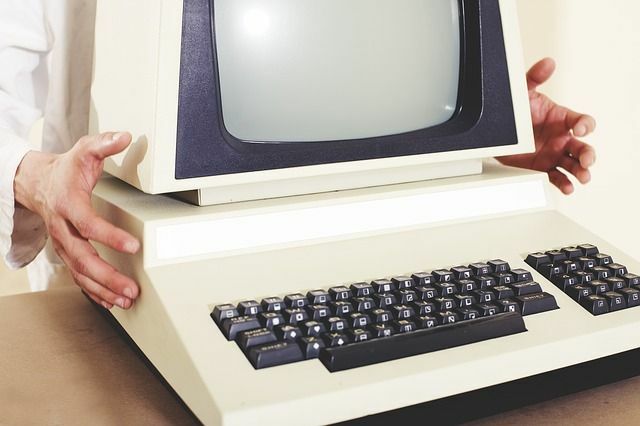 The history of the internet is traced back to the 1950s. However, the dot.com boom started in 1995. Just like the internet was invented to solve various challenges, Bitcoin also emerged after the 2008 global recession. It was designed in a decentralized nature to ensure that no single entity would control the global economy ever again. Thus, with correct implementation, it can prevent a repeat of another global recession. According to naysayers in 1995, they believed that no computer network would change the way government works. Two decades later, various government departments are operated on the internet. Recently, Warren Buffet said that bitcoin is bound to fail. Despite the bearish sentiments the crypto is also changing the way governments, central banks, and many financial institutions operate. Although the bears triumphed in 2018, bitcoin continues to change the world. Some states are engaging the use of Bitcoin in an attempt to evade sanctions. Also, others like the Ohio State government accept the tax payments in form of digital currencies. The parallelism between Bitcoin and the Internet seems quite perfect. The internet has been extensively disruptive just like Bitcoin is with regards to the traditional financial systems. Initially, few people readily accepted the internet. Most believed that it was just a bubble that would burst. Although the bubble seemed to burst in 2000, the internet came back roaring and is currently ranking among the basic needs in the global financial world. Bitcoin has suffered several setbacks as evident in its price’s history. Nonetheless, the cryptocurrency emerges better and stronger. 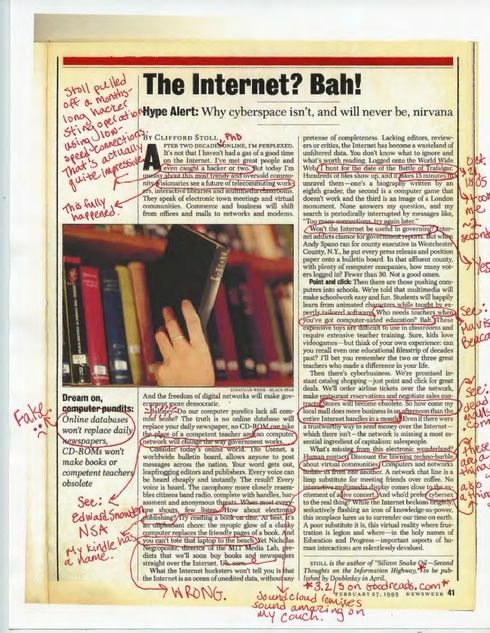 The 1995 skeptics believed that online databases would not replace daily publications. Currently, all businesses strive to stamp their authority online with most of their businesses managed and operated via the internet. In the case of the crypto, it is slowly gaining on the global financial space where the fiat currencies thrive. An increasing number of retail stores accept bitcoin payments for goods and services offered. The internet paved the way for many major investment opportunities just like bitcoin paved way for the development of altcoins, ICOs, and STOs. Currently, the number of people using cryptos is around 30 million, almost the same number of people using the Internet from 1996 up to 1999. Around 1999, many people thought that the internet would damage the human society as we know it. Ironically, the same people probably cannot live without social media. 2017 was the same for Bitcoin what 1999 was for the Internet. In these years, the involved technologies started to become mainstream threatening to change the habits of individuals around the world. Just like the internet, cryptos, particularly Bitcoin aim at improving people’s lives. 2000 for the internet is similar to 2018 for the digital currencies since in both cases the bears mauled the bulls. Technology takes time to develop. The internet shifted how countries and individuals relate just like the cryptos are doing in the financial world. In the past, authorities have tried to regulate the internet just like they are doing with bitcoin and all other altcoins. Nonetheless, when the new market stabilizes, bitcoin will become a mainstream mode of payment just like the internet has become a mainstream economic tool in the current world. History may be on the road for a repetition in a scary identical manner. Both technologies are decentralized with similar diffusion speeds. People’s reaction to these technologies seems the same. The internet was developed and launched. It has gained acceptance throughout the world. The exact same thing seems to be happening to Bitcoin.